You could make about 70,000 regular size sundae’s with that much Ice Cream. It takes Hayward’s 3,000 lbs. of jimmies per year to satisfy their customers. 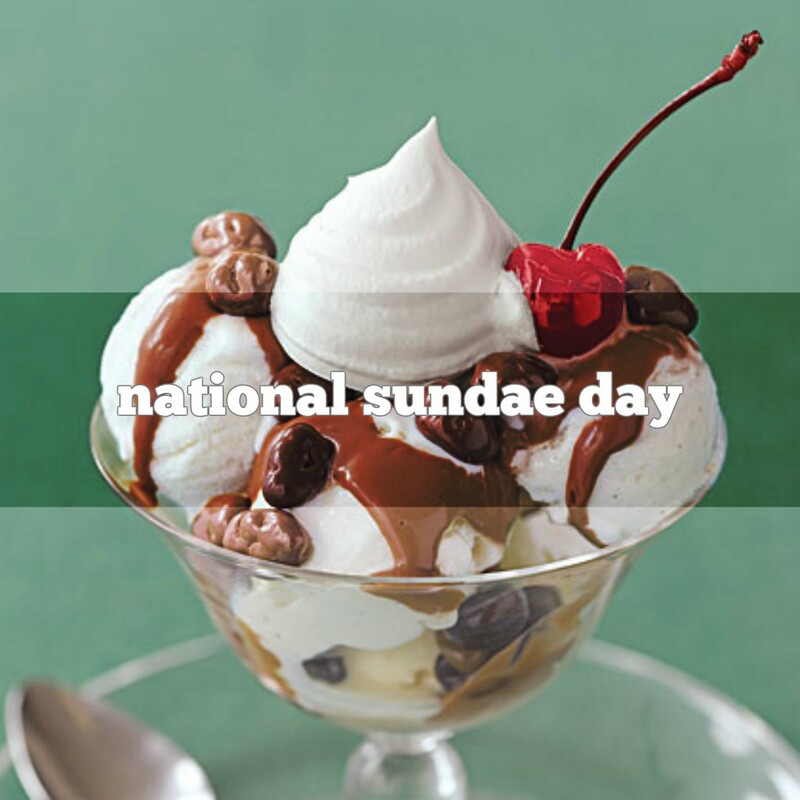 The biggest ice cream sundae in history was made in Edmonton, Alberta, Canada, in 1988, and weighed in at over 24 tons. 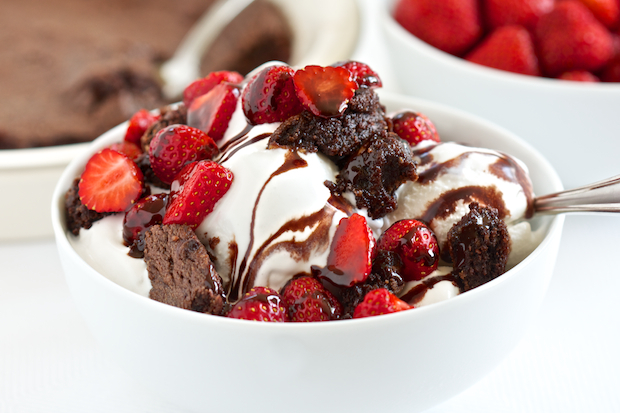 You can’t order that in an ice cream parlor!